Many people tend to underestimate the importance of knowing yourselves when it comes to choosing your ideal job. 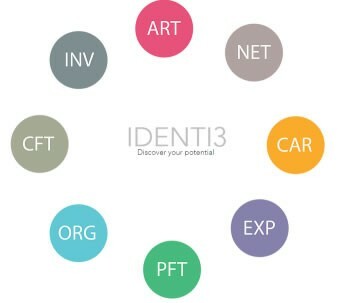 Your personality type can be a boon or a bane to your chosen career path. In order to make the best out of your career, it is important to match your occupation to your personality. For example, a Networker thrives on relationships. He or she often works in the sales, public relations or marketing industry. He or she will may feel dissatisfied working for a desk-bound job. So, take the STJobs Psychometric Test! It is the ideal personal profiling tool to discover who you are. It identifies 8 different categories that people fall under and helps you to assess what jobs are suitable for you. People who fit better into their job, perform better.